Désilets studio Panache, which he built when he left Ubisoft, is currently working on a prehistoric survival game Ancestors: The Humankind Odyssey. Ancestors has been in development since 2014, but is expected to be out sometime this year. “Once I finish this and then, ‘Okay what’s next?’ If it’s Amsterdam 1666, I’ll probably restart from scratch,” Patrice Désilets said about Ancestors and Amsterdam. That means it might not look just like the test footage you see above, but it will likely retain the same elements and themes. 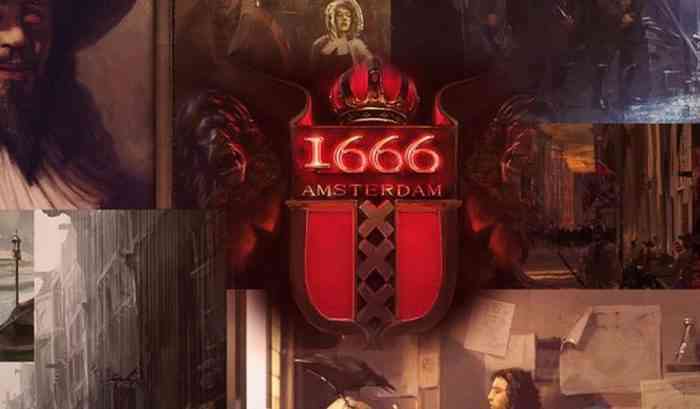 Are you holding your breath for Amsterdam 1666? Let us know in the comments below.